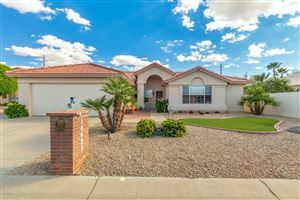 ReMax has real estate and homes listed for sale all over Arizona. To find the all of the homes for sale listed by Remax, Century 21, Realty Executives, West USA, Keller Williams,Coldwell Banker and leading brokers like HomeSmart, you have come to right place to search for real estate. Just get started by filling in the search criteria below and start your search. Call us if you have any questions or want a real estate agent to set up a custom search of homes for sale for you.